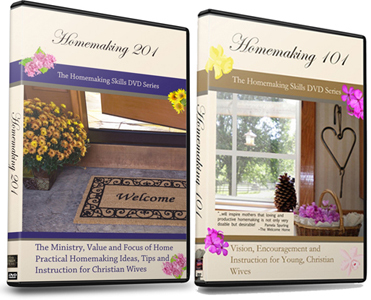 Wondering about remaining a homemaker if your husband is unemployed and can’t find work? 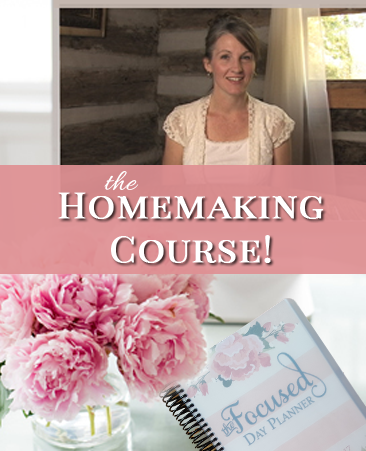 Many struggle with doubts about what they are doing as a homemaker, during financial troubles. Is this a time when “all hands on deck” are needed? Should the wife go out and work if the husband is unemployed? Christian, married women who have chosen to not manage the home, (by not staying in the home) are disobeying God’s word and giving the enemy the opportunity to find fault, and to discredit the LORD and His people. In situations of trial and financial distress, it is even more important to remain in our roles as homemaker, to ease the burden for our husbands. Fifteen years ago my husband was out of work for months. There wasn’t a day that went by when the phone didn’t ring with someone asking when we planned to send in a payment. We had a new baby, plus several other children at the time. It never crossed our mind that I should be the one to work. Instead we daily prayed that the LORD would deliver us and daily encouraged my husband through that difficult trial. Be encouraged to stay faithful to what God has asked of you as wife and mother. Focus your energies on home. It truly is imperative to hold to our roles as homemaker, we must encourage our husbands to continue to look for work, and continue to plead with the LORD for a way for our husband to provide for his family. There may be ways that a wife can contribute to the family income, and while it is tempting to offer ideas, I feel that the better option is to inspire you to greatly use this time to be your husband’s help meet, to build him up, to pray, pray, pray for him and with him. Plan economical meals. Oatmeal, rice and beans can go a long way for just a little bit of money. Make fewer trips to town. For example, go shopping on your way home from church, as opposed to making a special trip. Make sure to praise the LORD through the hard times too, especially in front of your children. And ask for help. Go to those in your church, let them know of your needs. Christians are blessed to give to others, but most the time we don’t even know when those in our own church family are struggling financially. My husband even suggested that often there are other men in church that may be looking to hire someone for some particular job, and your husband may be just the guy he needs! Never know if you don’t ask! And lastly, be of good courage!! The LORD sees, He hears and He is working something in your life. This post was just the encouragement I needed today! My husband has been out of work since just before Christmas and there are several people in our lives who have asked why I am not looking for work as well. With a 7 year old and a 1 year old at home both my husband and I know the importance of having me at home and this confirms what we both believe. Though I will add that I have been looking for ways to bring in some income from home to help put but always making sure caring for our family and home comes first. I pray your husband finds work soon! Another thought is, as you think of ways you can bring in extra funds, what are some things he can do that he may not have thought of? I loved this article. I have one question to ask you as to what you would say to those that are not blessed to be part of a Church that cares? What if they go to a church (belong/regular attenders) and reach out ONLY to be shot down by modern secular theology? How would you encourage those families (or mom’s that are struggling to stay keepers of the home)? just curious? I know that not everyone is perfect and therefore NO Church is perfect; but is called to serve and not just those that are on the outside of the walls. It’s such a challenge Talia. Men need to be taught Biblical values. Sometimes it’s not something I can speak to. I would point back to the post for ways to encourage moms to remain as homemakers, as well as the other comments here. One way a stay at home wife can bless her husband at this time is to try to sell any unused items to make a little more money. She can provide additional income without leaving the home by baby sitting in a limited fashion (to provide a couple with an opportunity to go on a date or on snow days) or even cleaning houses, tutoring, sewing or baking (with his blessings, of course). 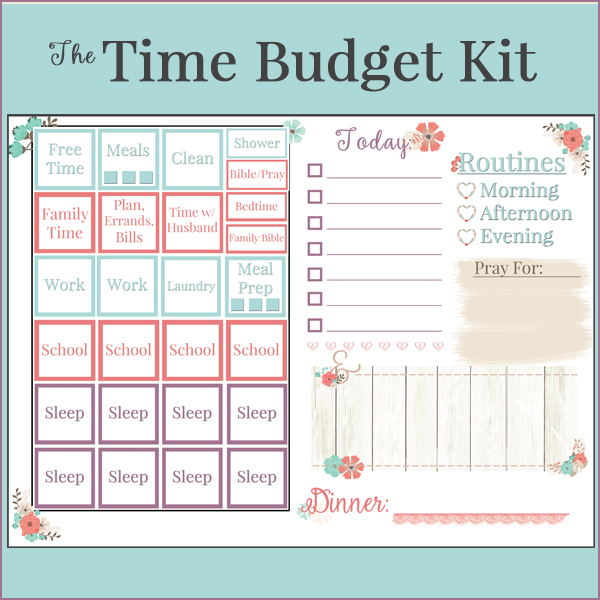 Finding frugal ways to spend time together as a family can make it a cherished time also (playing games, watching films together, taking walks, etc). I’m sure you’re looking forward to that, Diane! Such good suggestions too, thank you! Thank you for your post. It has encouraged me to PRAY for a job for my husband. We moved back from oversees last fall, and he worked for the post office as a holiday sorting employee. He could get called back for a longer time at the job but is not sure it is what God wants him to do. He is trying to find our place in general. We have two girls (age 2 and a baby) and are living at my mom’s house (my dad passed away when I was 20 and I’m 38 now) and house sitting and staying with friends. God has been faithful each step of the way. We have some cushion $$ in the bank so are not dependent on family and friends for cash flow. We are thinking of buying a car or a van this week. I am going to keep praying for the right job from God for my husband. Thank you for that encouragement. My husband and I have had financial difficulties in the past and we both feel that I should be at home full time, but right now my husband feels that his industry is too…unpredictable. Your words deeply touched me today, and I feel convicted in the same way that you do. 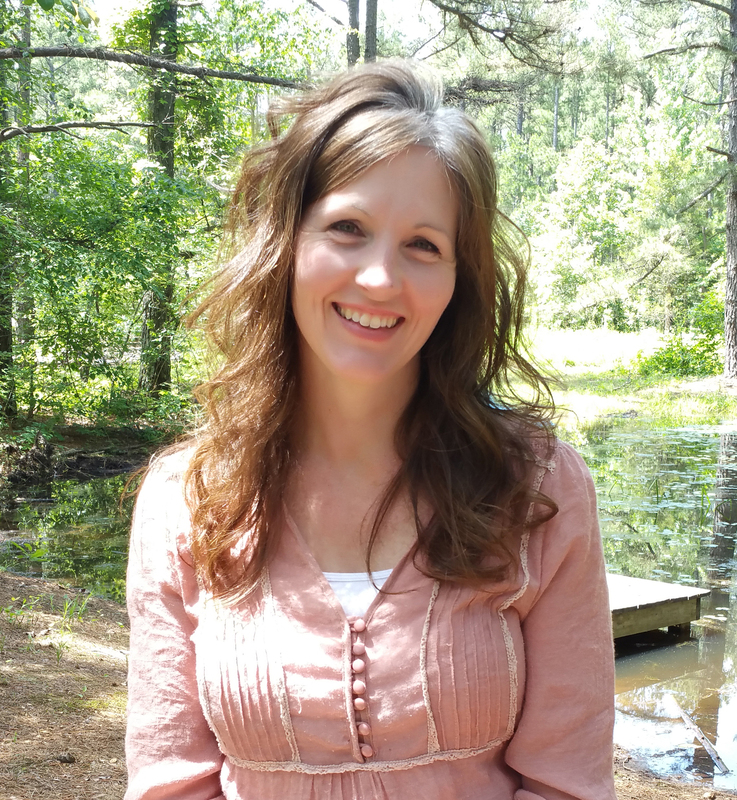 I also want to submit to my husband…but I don’t want to disobey God. Do you have any advice?